Over the past year (or maybe 2 years now) I’ve become really obsessed with skincare and making sure that I’m using the right products for my skin type. 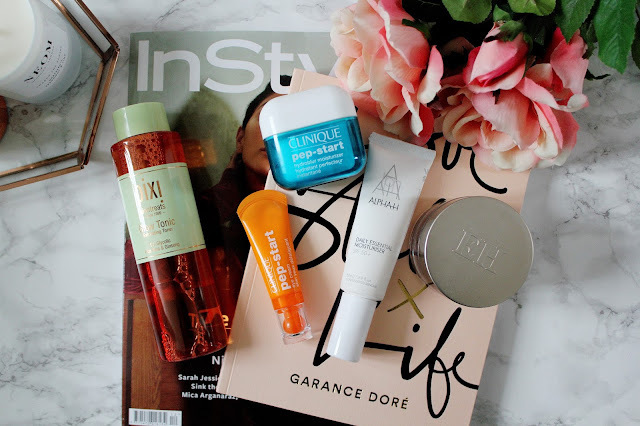 I went through a phase of really loving Liz Earle products (which I still love) but I was dying to find some new skincare products to try as I’ve used Liz Earle products for so long. 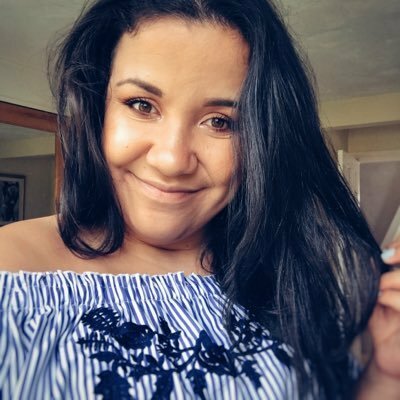 I love using my Estee Lauder skincare products too but right now I’ve been reaching for products by Pixi, Clinique, Emma Hardie and Alpha H.
If there’s one area of all things beauty that you really should invest in, it’s skincare. You need to really know your skin type and what works for you as I found it can be very hit and miss when it comes to expensive products. 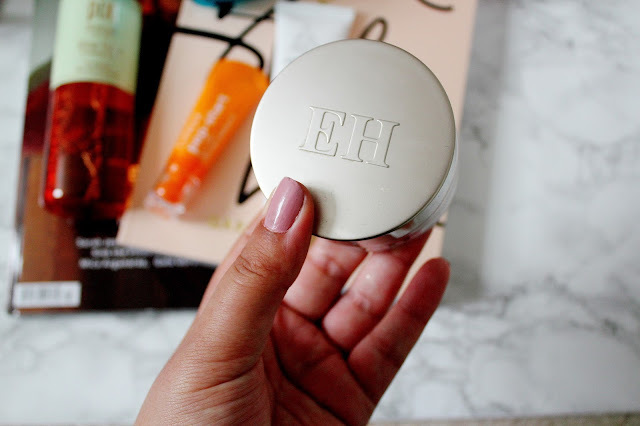 When it was Black Friday I made a purchase of a few skincare products from Cult Beauty, which were heavily discounted, and this cleansing balm was one of them. 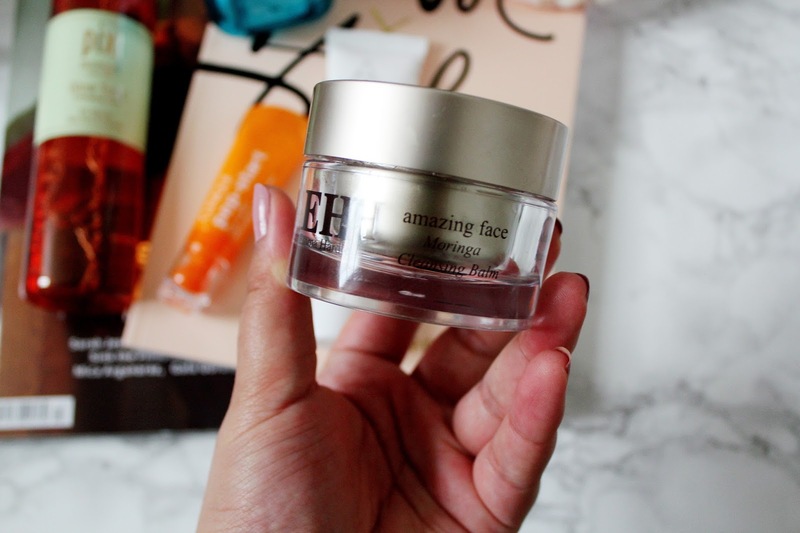 This cleansing balm is so gentle on your skin and you literally need a pea-sized amount to cleanse your whole face with. I like using this a couple of times a week when my skin needs some extra TLC and I use this after removing my makeup with micellar water but before I moisturise. This moisturiser is an absolute dream and I’m currently obsessed with using this. I have read so many reviews previously about this moisturiser and it doesn’t disappoint. 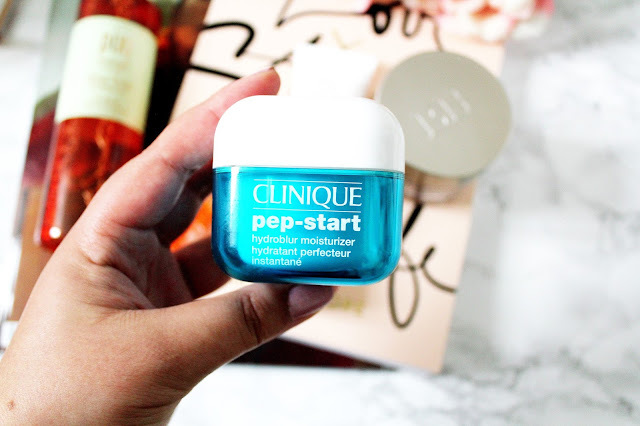 This Clinique moisturiser is 100% fragrance free and helps blur imperfections and hydrates your skin. I love using this after my Emma Hardie cleansing balm and I like using this as a primer for when I want to wear a lot of makeup. This moisturiser does a very good job at blurring imperfections and it makes my skin look flawless once I’ve applied my foundation. 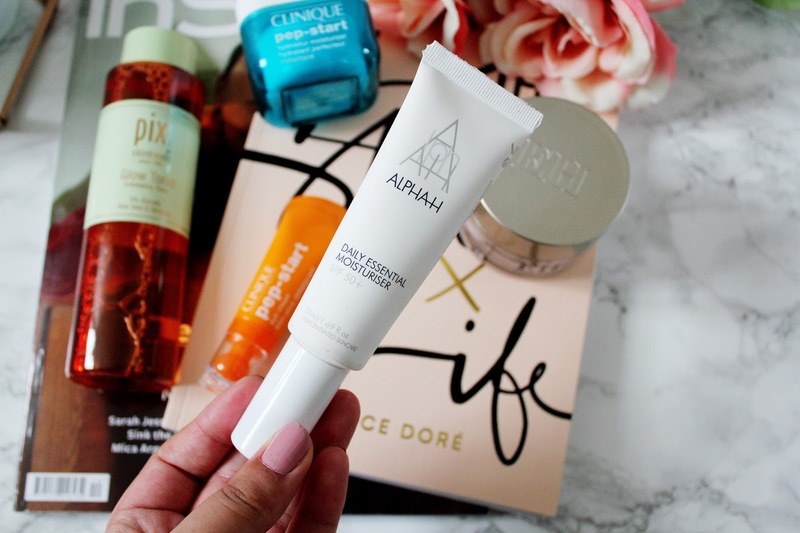 I’ve only been into using eye creams this past year and I’ve only ever used the Estee Lauder advanced night repair eye (which I absolutely love) but I wanted to find a cheaper eye cream which doesn’t break the bank. This eye cream is absolutely amazing and hydrates and brightens your eyes in a matter of seconds. You can use this before bed and before your makeup for an extra boost. This eye cream is also 100% fragrance free! I use this everyday without fail and even carry it around with me in my makeup bag in my handbag. I know this will be a favourite of mine for a long time to come! 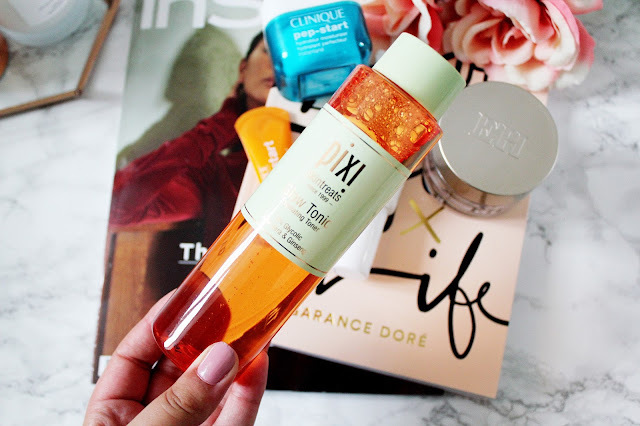 This product from Pixi is an absolute dream and if you haven’t tried it you NEED to get this product in your life ASAP. I think this is my third bottle of this in the past two years and it really is worth the money. I use this 1-2 times a week after removing my makeup with micellar water to get rid of those extra bits of makeup! The glow tonic leaves my skin feeling incredibly smooth and hydrated and exfoliates my skin to leave ‘new’ healthy skin cells underneath. You only need to add a few drops of this onto a cotton pad to sort out your whole face. This product also helps diminish signs of sun damage, fine lines, scarring and imperfections. This moisturiser I didn’t expect to like but I really love using this. This moisturiser has SPF 50 in which helps protect your skin from the sun too. You can apply this to clean skin (or on top of preferred serum if your skin is excessively dry) and leave this to absorb for a few minutes before applying makeup. What skincare products do you like using? Have you tried any of these products? Hi, enjoyed your post. I've made expensive mistakes in the past with beauty buys. I love nuxe and ren. 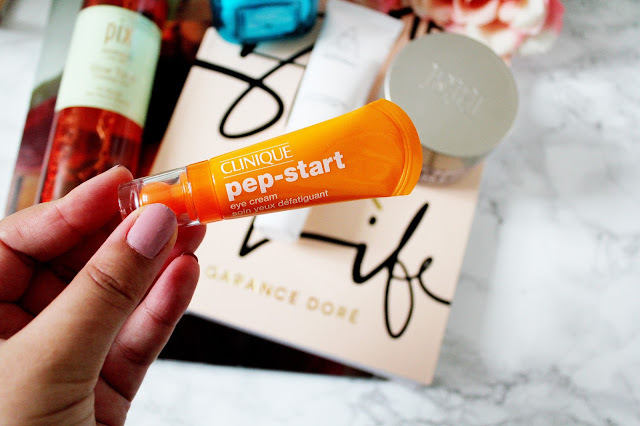 I used to use Clinique a lot for years, I'm going to try it again, the dramatically different moisturiser is very good.